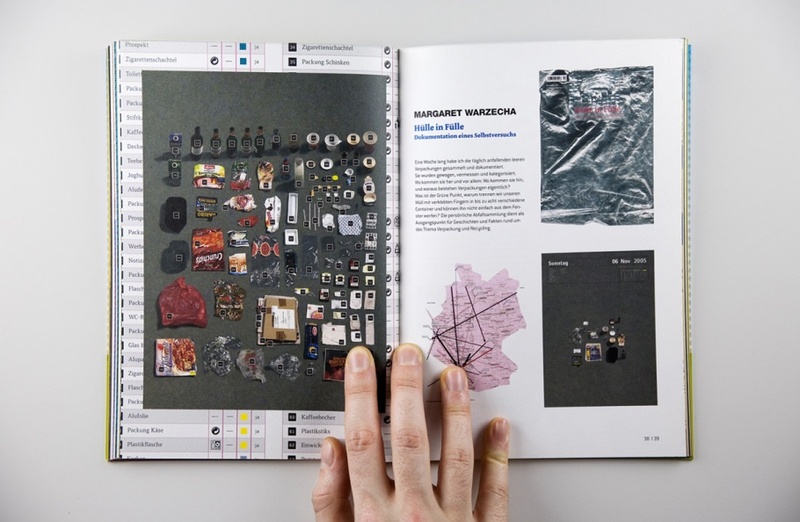 On the 20th anniversary of the Chernobyl disaster, I designed this catalog in conjunction with an exhibition held at Tacheles in Berlin. 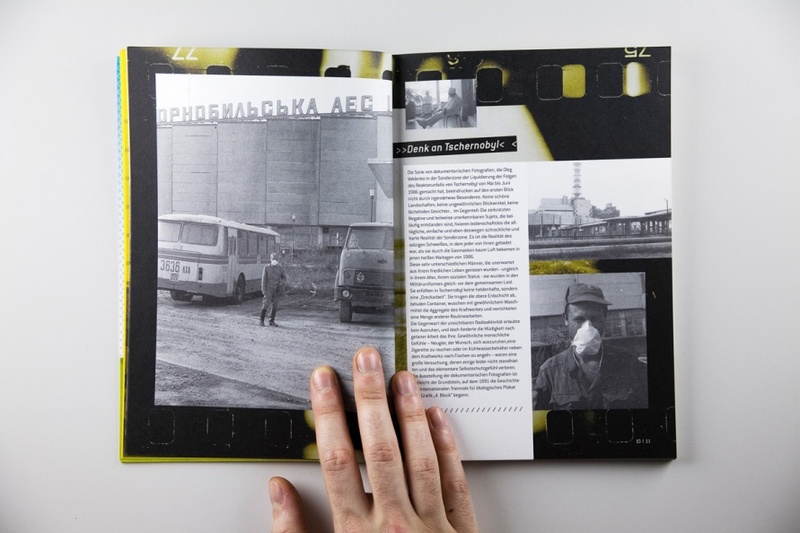 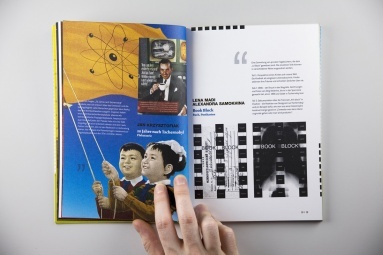 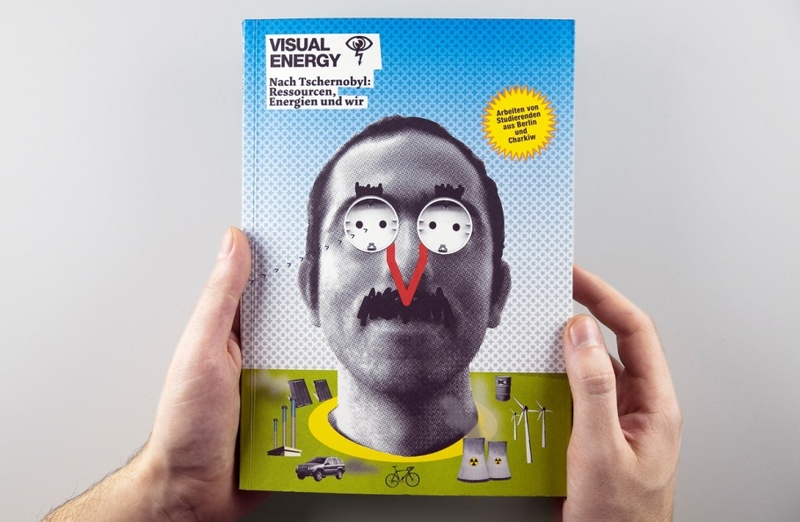 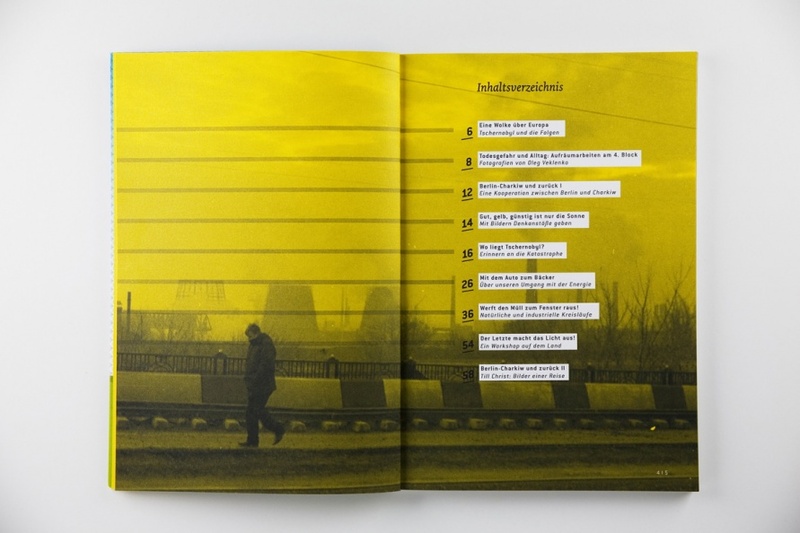 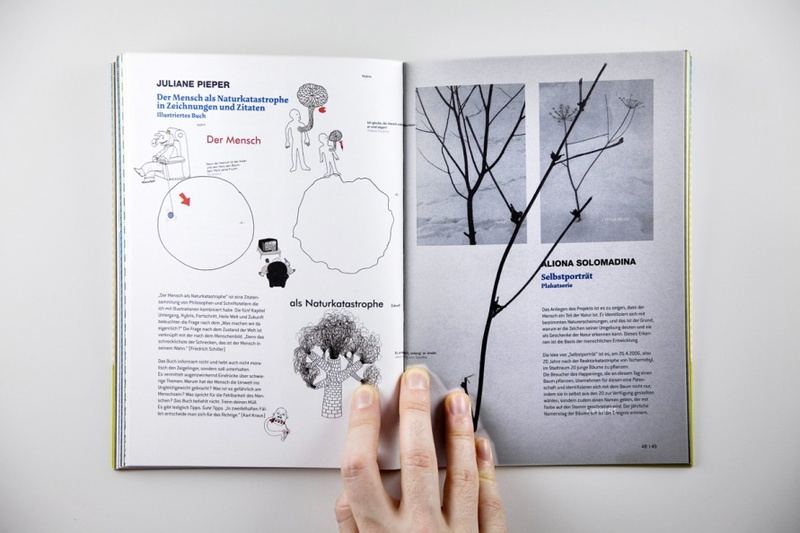 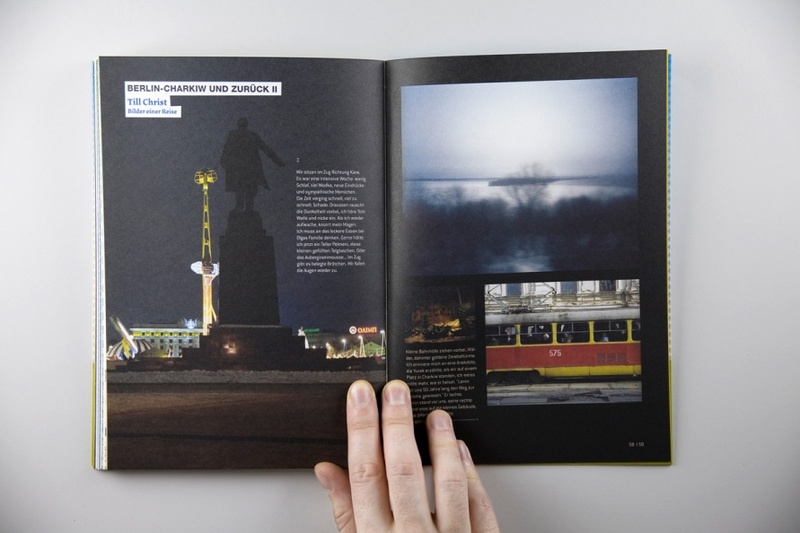 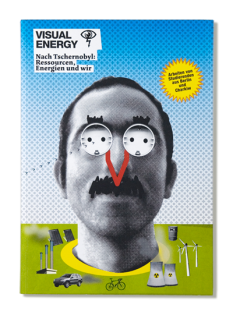 Both exhibition and catalog focus on young designers from Berlin and Charkow, Ukraine, who developed projects confronting the themes of renewable energy and the history of Chernobyl. 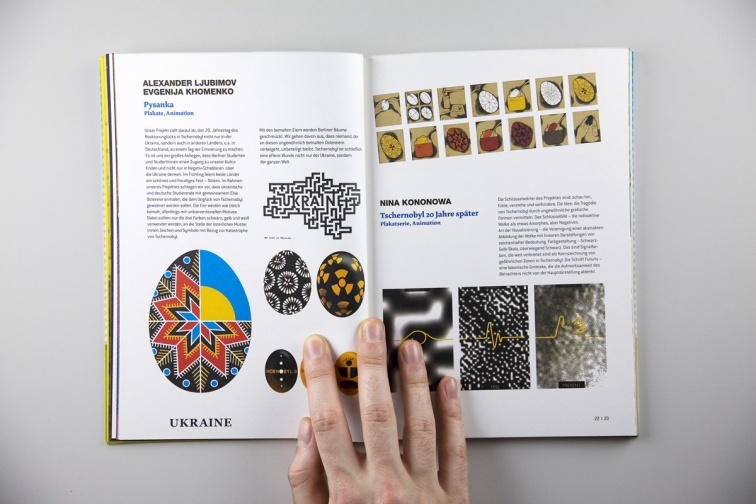 The exhibition grew out of cross-cultural visits by two design schools, and the catalog was sponsored by the BMU, or Federal Ministry for the Environment, Nature Conservation and Nuclear Safety.